The exciting Caribbean inspires daydreams for good reason. From the alabaster-white beaches of Barbados to the shimmer like crushed pearls and surfing reefs of Puerto Rico, from the timeworn but magnificent colonial city of Havana to the relaxing spa hotels of St. Barts, it can excite every type of traveller. Stacked with natural beauty and some of the most awe-inspiring sceneries in the world, you can’t go wrong in the Caribbean. To embrace island life thoroughly, you need to immerse yourself in it, so combine adventure with relaxation in these islands on a romantic vacation with that special one! October to January 17 Days Luxury Travel, Adventure, Beaches, Food & Shopping, Party & Nightlife. Premium 5-Star resorts and luxury apartments with views. 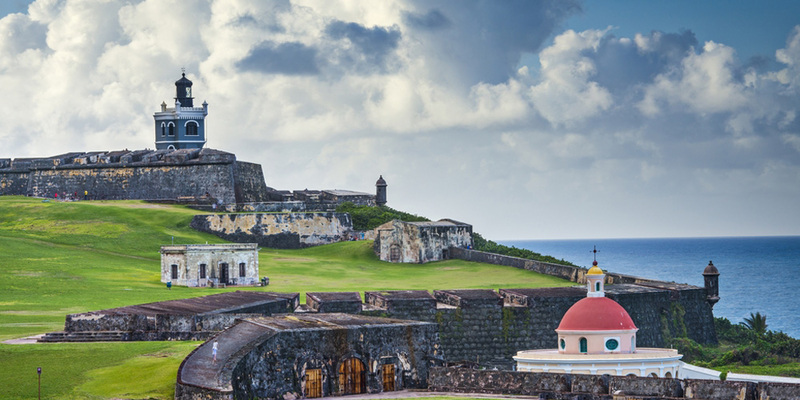 Gorge on Puerto Rico’s unique cuisine that draws influence from Europe, Africa and America. 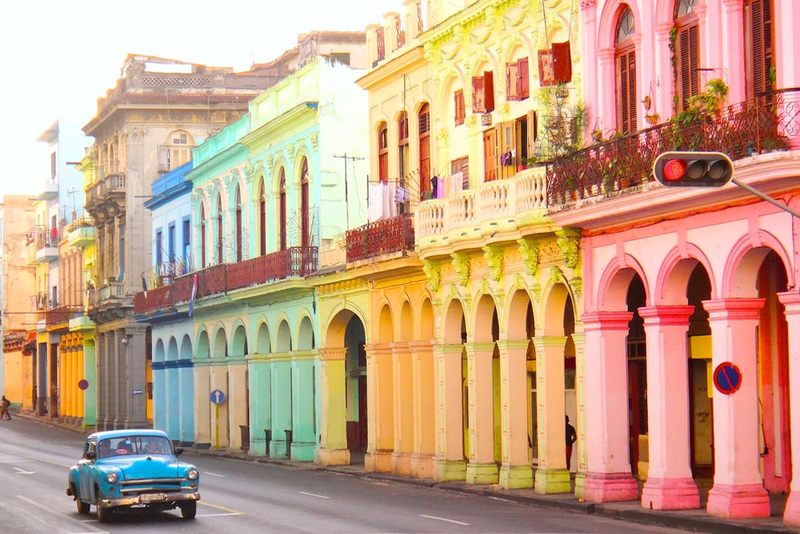 Hop in a classic convertible car and explore old and new towns of Havana. Listen to some great street music, smoke a Cuban cigar and dance like no one’s watching in Havana’s nightclubs. Encounter the majestic beauty of naturally formed caves in Barbados. 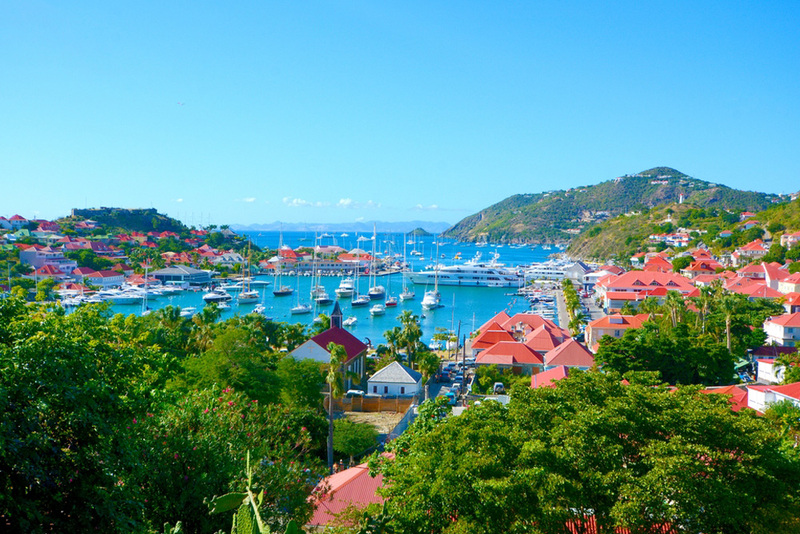 Snorkel away in St. Barts and explore the magical underwater world.